The hilippines is blessed with more than 7,000 islands that we can explore and enjoy. A lot of things can be done here in the Philippines but one thing that our country is most proud of is its beautiful beaches. Local and foreign tourists flock in which I mentioned can be quite disappointing. And since I have suggested to give yourself and/or your loved ones a luxurious treat every once in a while, I have rounded up a quick list of top luxury resorts in the Philippines that you can choose for your next holiday plans. Abaca is one of the most exclusive boutique resorts that is situated in my hometown, Mactan Island. With only nine rooms, Abaca Resort is the perfect tropical hideaway that can offer you a complete private experience. Their rooms are spacious and fully equipped with everything you need. Rates are high but I’m pretty sure you’ll get your money’s worth at Abaca Resort Mactan. 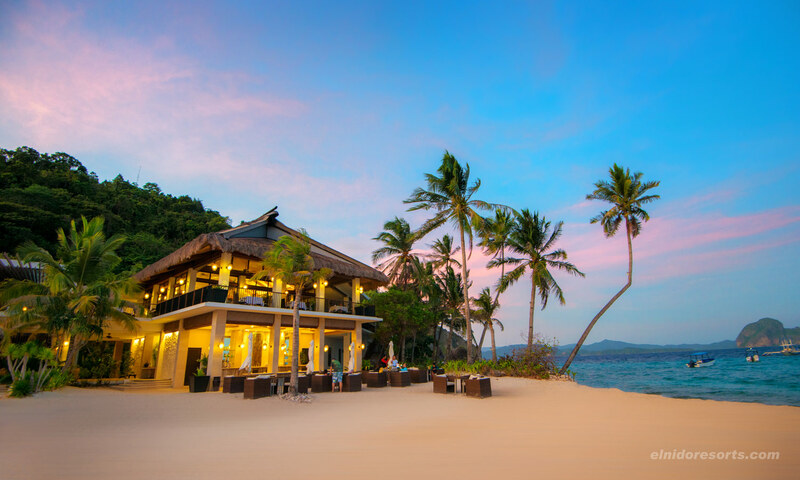 Apulit Island Resort is a 4-star property located in Taytay in the Northern side of Palawan. It is set within an unspoiled location which showcases abundance in wildlife, white sand beaches, and breathtaking landscapes. 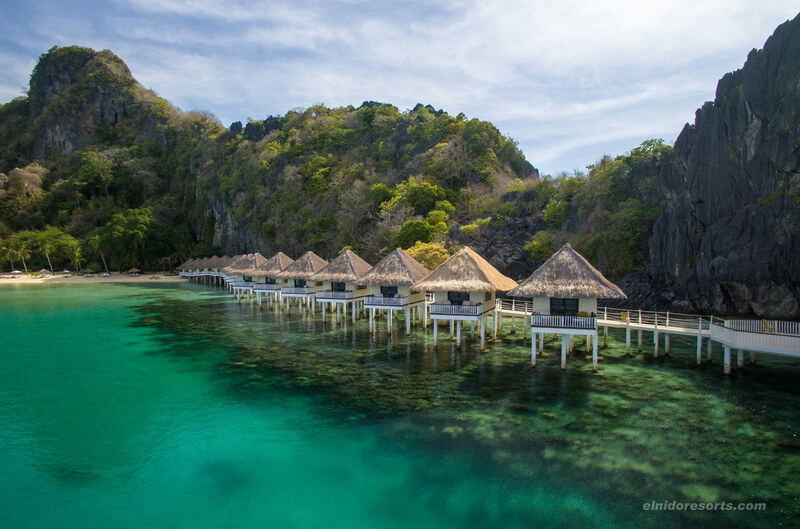 Being one of the luxurious all-inclusive resorts in El Nido, what makes Apulit Island Resort much more exciting is it’s also an eco-adventure resort. They offer unique and adventure-filled experiences like diving and discovering sunken treasures, climbing and rappelling down a 60-meter limestone cliff, and a lot more. Pangulasian Island Resort is also one of the luxurious El Nido resorts which is located in Bacuit Bay, El Nido. It is known as the “Island of the Sun” because it gives you breathtaking views of both the sunrise and the sunset. Amazing, right? Not only that. If Apulit Island Resort is the eco-adventure resort, then Pangulasian Island Resort is the eco-luxury resort because of its pristine beaches and rich tropical forests. Guests are provided luxurious amenities and treated with impeccable personalized services to ensure every minute of your vacation is worthwhile. Shangri-La Mactan is one of the most coveted, highest rated, and most expensive resorts in island of Mactan. But don’t be bothered because rest assured you will get the best holiday experience you’ll ever have knowing that the Shangri-La Group is known to be one of the best 5-star hotel chains in the world that consistently provides extraordinary and world-class service. Staying at Shangri-La Mactan is staying at a tropical paradise with the abundance of trees surrounding the area, beautiful white sand beach, and world class facilities and amenities. Last on my list is Atmosphere Resorts & Spa. This luxury boutique resort is located on the island of Negros Oriental, specifically in the municipality of Dauin. The resort is just less than an hour away from Dumaguete. 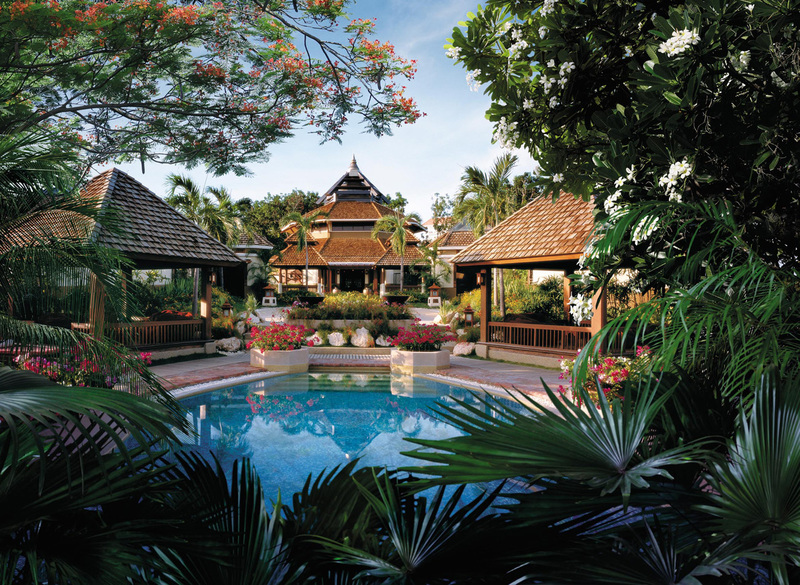 The entire resort is situated in a seven-acre coconut plantation with a spectacular beach front, lots of greens (yes! ), and first-class amenities and services to give you the best and most serene holiday vacation you’ll ever ask for. Booking and staying on these resorts are expensive, yes, but like what I said, it’s the memories that you make that matters. But if given the chance to save some pennies, you just have to grab it, right? So there’s this travel agency that I recently discovered – Philippines Travel Package – that can assist you in booking these resorts with prices much lesser than booking directly to the resort. They offer all-inclusive deals for 2018 that are carefully handpicked and reviewed by their team of experts. 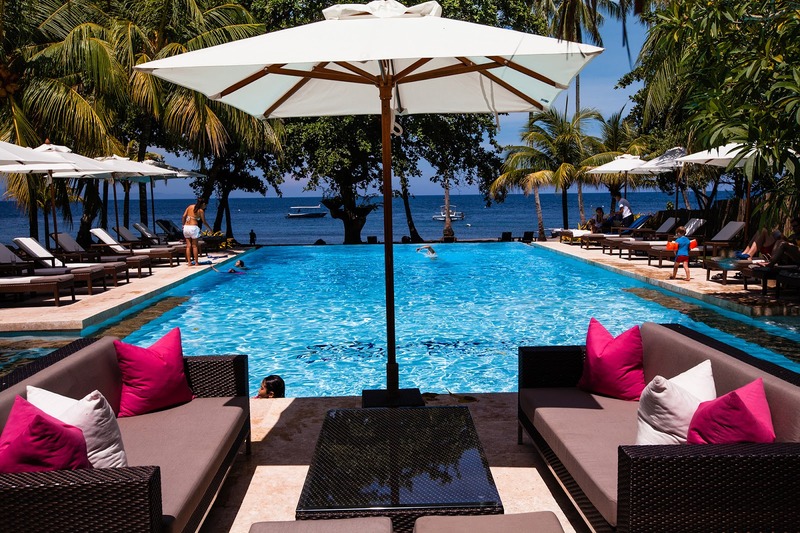 They only recommend very specific luxury resorts and hotels but they make sure to give you the best deals to the highest standard possible. They have pre-made packages designed to meet your specific needs and can also include flights, hotels, island transfers, and even unique private tours. But take note, they may have pre-made packages but you can always contact them for special requests if you want to customize your trip. Awesome, right? Check them out now and guaranteed, your next holiday vacation will be unforgettable. Disclaimer: Photos are not mine. I do not claim ownership in any of these photos. If you own any of the images posted on this site or post and want it taken down, contact me and I will have it removed as soon as possible. These are dreamy locations. I like how you reviewed each one. Philippines is definitely on my bucketlist, mainly because I've heard a lot of good things about Filipinos and I can't wait to visit. @Lily of Nigeria: Thanks for the kind words! Hope you can really visit Philippines soon!